Good morning from San Fernando! 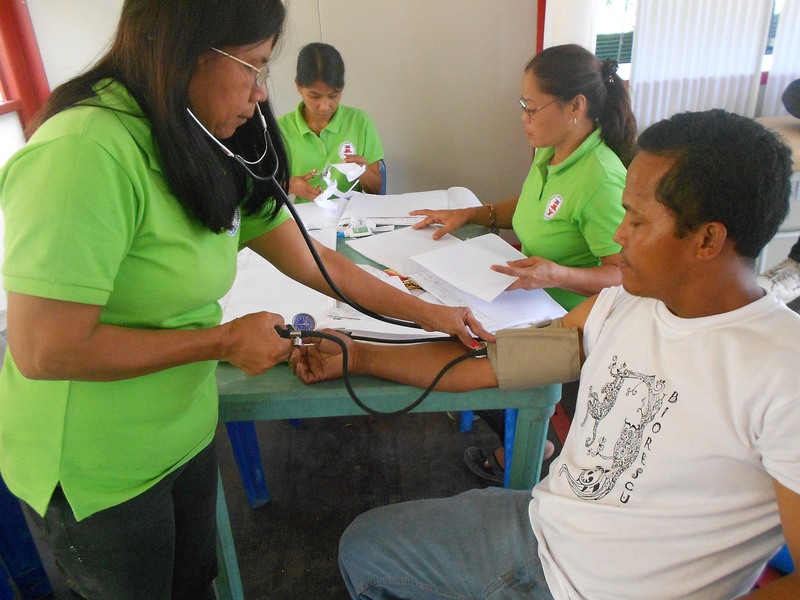 Barangay Health Workers at Kito-Health continue to serve residents that come for medical assistance. Pregnant women come for pre-natal check-ups; some residents get their blood pressure checked while children get vaccines for measles. While the clinic is already fully operative, today, March 10th, the City has scheduled a “Blessing and Inauguration of City Projects” as part of the month-long celebration of the City Anniversary (March 20th). This is the opportunity for the Mayor to formally present Kito-Health as the cutting-edge medical structure donated by Kito Onlus to the city of San Fernando. Furthermore, tomorrow the first training for recipients is scheduled and 28 women have already registered!